Brewer Classic Lincoln specializes in 1961 through 1969 Lincoln parts with specific expertise and focus on 1966 and 1967 Lincolns. We carry complete parts cars, stock thousands of gently used parts, manufacture a limited line of otherwise unavailable parts, and provide switch rebuild services. Special attention is given to the rebuild of 1964-1967 convertible Upper Back Panel Limit Switches and all top switches and window switches for the 1961- 1969 years. Founded in Denver, Colorado in 2008, Brewer Classic Lincoln serves the parts needs of the owners of classic 1961 through 1969 Lincolns. The owner, John Brewer has been involved in the Lincoln scene since childhood, when his father brought home a beautiful convertible 1967 Continental. After being involved in the upkeep and maintenance of this drop-top masterpiece for more than 40 years, and owning a number of other examples himself, he has attained a deep knowledge of the systems, parts and finishes ingeniously contrived by the automotive engineers at the Ford Motor Company’s Lincoln division. John drives a 1967 Lincoln Convertible. John’s brother, Michael Brewer, lives in Santa Monica, California. 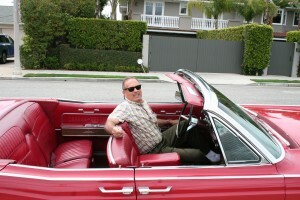 Like John, he has a deep and abiding love for 60’s Lincolns, and specializes in acquisitions of classic Lincolns and Lincoln parts for clients in the Southern California area, as well as providing focused services in convertible top and window operations, and restoration consulting. Mike drives a 1966 Lincoln convertible finished in its original triple red interior, fire engine red paint and white top. 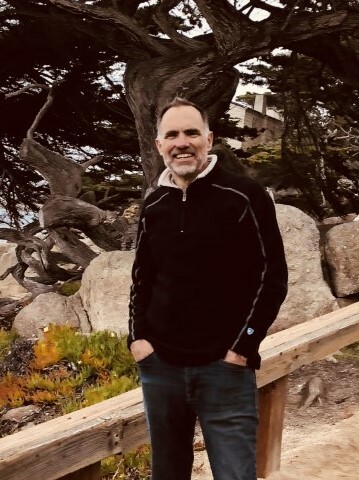 Michael Brewer can be contacted at 310 454-8930 for on-site Southern California consulting.